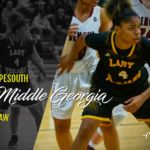 There is a lot of untapped talent in the Middle and South Georgia areas and Albany Elite Sports Director, Ernest Brown, is ready to showcase some of the top prospects at his 1st annual MLK Classic. The one day spectacle will take place on January 21, 2019 at Albany State University – East Campus, HPER Gymnasium. 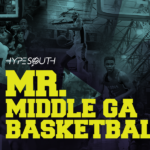 Hypesouth Media has been on the trail keeping tabs on a couple available seniors as well as a few surging underclassmen attending this event. Below, are some names to watch for. 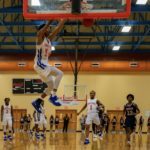 HIGHLIGHTS: For the main event tonight, the @WRDemonBB had a dominating win over region rival Veterans at home winning 70-42.